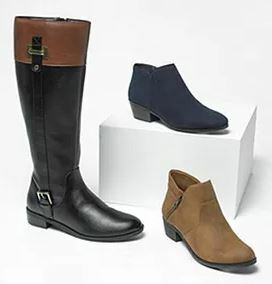 Ending today (10/28) - 50% Off Women's Shoes & Boots (Reg 39.99 - $79.99). There are ALOT of AMAZING choices. I'm gonna stock up on extra boots to wear to our barn - since I refuse to pay hundreds on "real" riding boots with our horses. Through October 28th, Shutterfly is offering up FOUR Free Sets of Personalized Address Labels when you use promo code TREATS at checkout – just pay shipping! These also make GREAT "To and From" gift labels, "This Book Belongs To..." Labels, or Personalized Labels! I'm stocking up on Address Labels for the holidays! 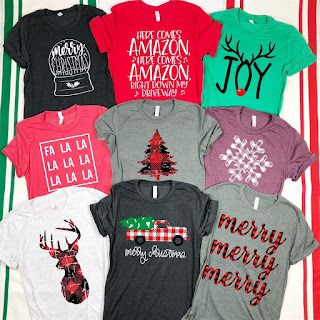 Score shipping for as low as just $2.99! In order to get the low shipping cost of $2.99, you will need to select labels that are priced at $4.80 each. The ones that are priced at $5.99 will make the shipping cost higher, so be sure to select the $4.80 labels. 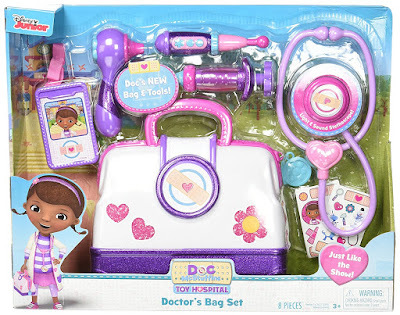 Final cost $2.99 shipped for all FOUR sets – just 75¢ each! *Note that you can purchase just one, but shipping will be $2.99 – so definitely grab the 4 sets since you're paying the same shipping. WOW!!! 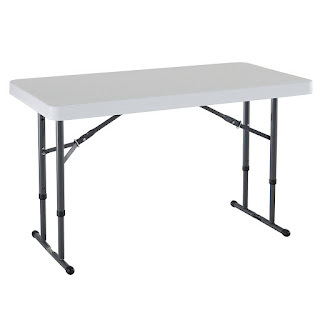 Hurry over and snag this Lifetime Commercial Height Adjustable Folding Utility Table, 4 Feet ONLY $29.90 (Retail $71.99). 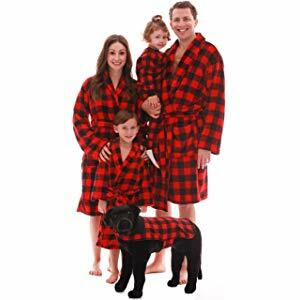 Today ONLY -at Amazon Save 25% Off Robes For The Entire Family $14.99 - $22.49. Today ONLY - Best Buy is offering two really HOT deals. 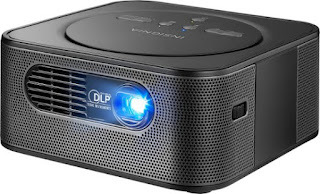 Share great sights and sounds with this Insignia pico projector. It projects beautiful widescreen images at up to 100 inches, and its built-in Yamaha audio amplifier provides high-quality sound output and standalone Bluetooth speaker functionality. This rechargeable Insignia pico projector runs for up to 120 minutes when fully charged. If you have issues with your internet signal - you WANT one of these! I had an extender and still couldn't get internet upstairs or outside without it dropping ALL the time. 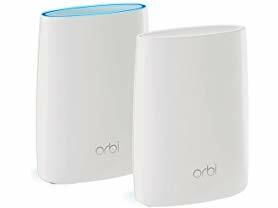 I have this exact one and paid over $300 for it - so make sure you check out this reconditioned NETGEAR Orbi Whole Home Mesh WiFi System with Tri-band – 2pk for $199.99. •Use the Orbi app or any web browser to create secure whole home WiFi in minutes. No accounts to create or personal information needed to setup.